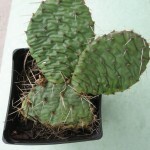 Cactus Plants beginning with Opuntia. Plants will vary in price and container size Some will only be available during dormancy – late Fall or early Spring — and will be updated this winter. Seed and plant exchanges are always welcome! 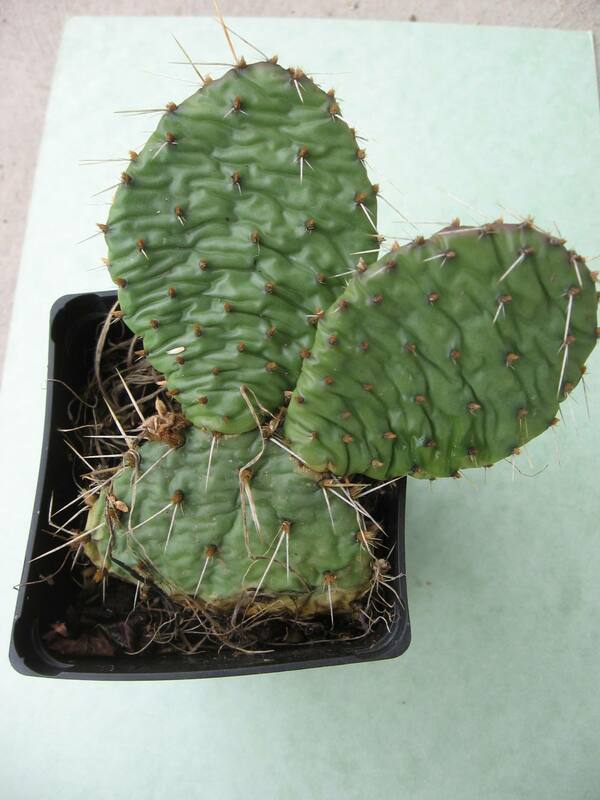 You might also enjoy these two articles; Overwintering Cactus and hardy cactus (window sill plants) for Sequim. Due to PayPal’s inability to handle and charge appropriate fees for multiple combinations I decided to re-edit all my listings to a ‘plant cost only’. At the bottom of each listing page will be three shipping alternatives. One of these must be chosen before I ship. After twenty years of passing by this beautiful cactus, some 6 by 10 feet by now…I was asked by the owner to prune it back. OKAY!!! I’ll even haul them off. 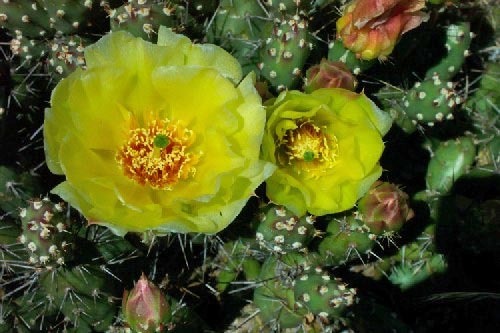 The names “fragilis” and “Brittle Prickly Pear” are assigned to this plant for a reason.The pad joints are very brittle and apt to break with very little force. 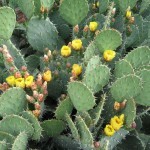 With this in mind, and also considering the pads are so small, the plant is seldom able to grow taller than about 6″. 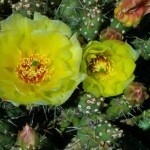 Most frequently, it forms broad, low mats on sunny, dry south or southwest facing slopes with gravelly or sandy soil. 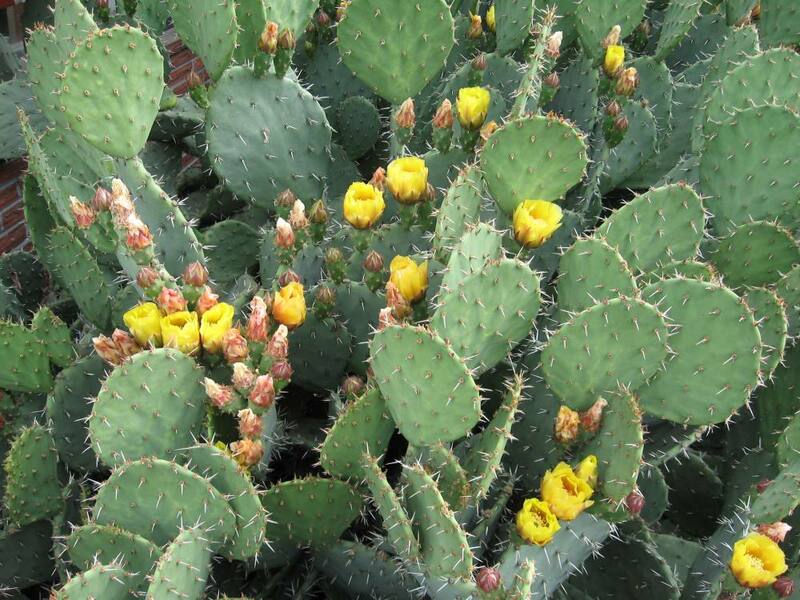 It is at its best in isolated areas where competition from other plants is minimal.